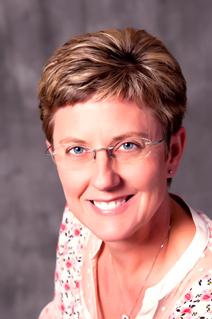 Dr Sauer is a board certified pediatrician who graduated from the University of Nebraska Medical Center in 1998. She completed her pediatric residency at Children’s Mercy Hospital in 2001, when she joined the staff at Lee’s Summit Physicians Group. Dr Sauer chose the field of medicine because her Mom is a nurse. She chose LSPG because she saw what a great team everyone made and knew it was the place for her. The favorite part of her job is snuggling with the babies and seeing them grow up. She was born in Nebraska and lived there her entire life until coming to KC to do her residency. She still cheers for the Huskers but KC is now her home. Dr. Sauer enjoys exercising, gardening, watching sporting events for her kids, traveling, watching Nebraska Cornhusker football/volleyball and KC Royals games. She is a huge Mickey Mouse and Disney fan.